Limited to only five Australian vehicles out of a global 400 production run, the BMW M5 First Edition’s exclusivity is assured. “BMW Australia is over the moon with the specification and pricing levels we’ve achieved for the all-new M5,” said BMW Group Australia CEO, Marc Werner. 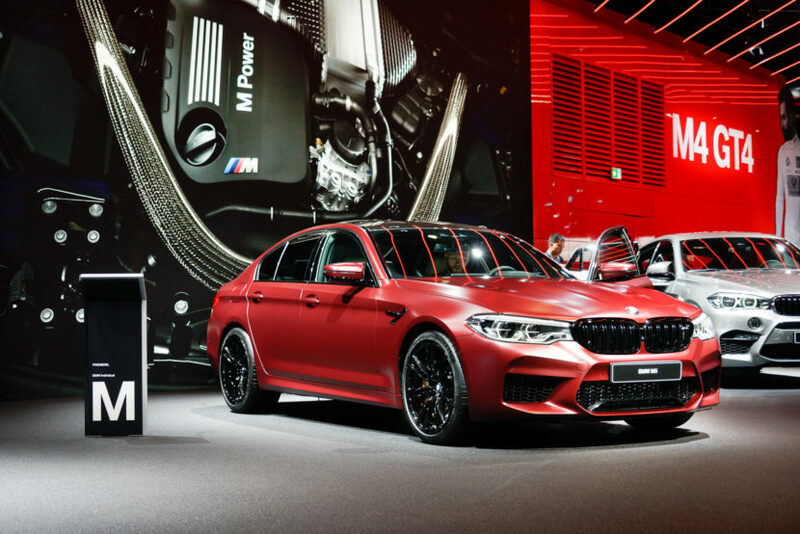 “Now to bring out this very special M5 First Edition to five very lucky customers, with even further enhanced specification and exclusive specifications makes for an even greater continuation of the M5’s story,” he said. Sharing the new BMW M5’s shattering 441kW/750Nm 4.4-litre V8 engine and switchable all-wheel drivetrain, the M5 First Edition selects from the BMW Individual portfolio to deliver even higher levels of ambience. 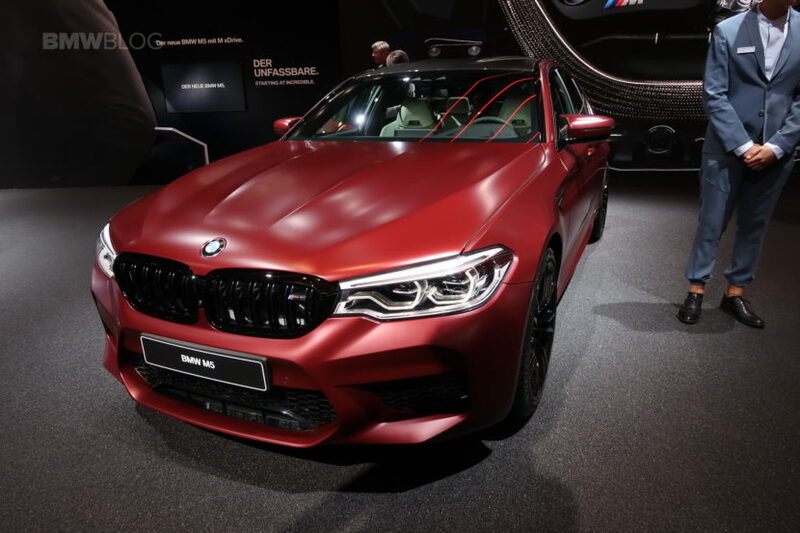 Finished exclusively in BMW Individual Frozen Dark Red metallic paintwork, the BMW M5 First Edition rides on Jet Black 20-inch M light alloy wheels. 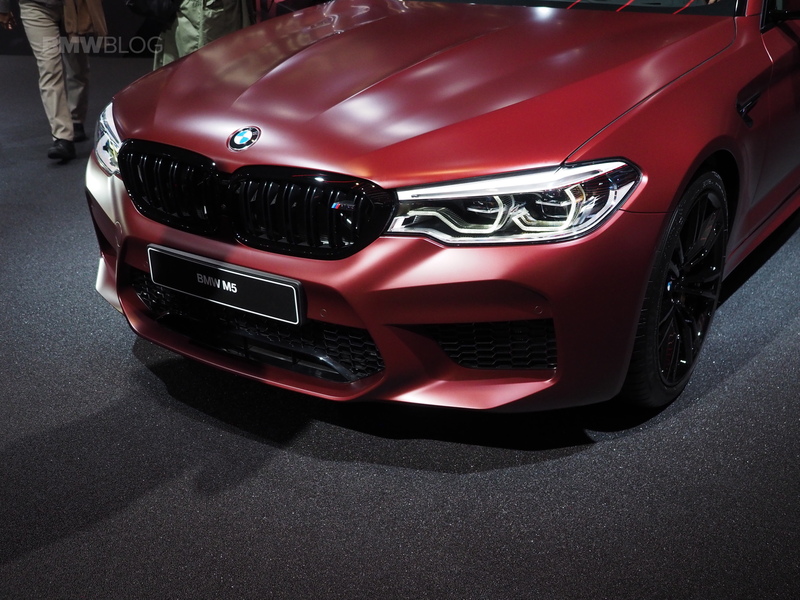 The exterior also benefits from the Individual High Gloss Shadow Line, with extended contents including the Kidney Grille, M side Gills, exhaust pipes, rear M spoiler and body colour door handles, replacing the chrome M5 items. Inside, BMW Individual Full Leather Merino upholstery is finished in Smoke White, with red contrast stitching. Interior trims are finished in high-quality BMW Individual Piano Black.